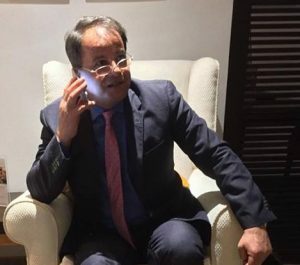 The Beida-based interim prime minister has suspended his health minister, Reida El-Oakley, following a report from the House of Representatives’ health and environment committee alleging maladministration by the minister. It is the second time Oakley has been suspended over the allegations. A year ago, he was suspended after a member of the HoR health committee complained to Thinni about Oakley on the matter. It was claimed at the time, however, that the committee member had a personal grudge against Oakley relating to sacking a relative of his by the minister. The suspension led to protests in hospitals in Benghazi and other towns where the minister is seen as a capable and hardworking minister. The previous suspension was lifted last November after a court ruled it illegal.